After trying these Campari and grapefruit popsicles–made with just water, sugar, grapefruit juice, and Campari–you may need to buy a second popsicle mold. One to keep at the ready for mommy’s special treats. 1. Combine the water and sugar in a small saucepan and bring to a simmer. Cook, stirring, until the sugar dissolves. Remove from the heat and stir in the grapefruit juice and Campari. 2. Pour the mixture into your popsicle molds, leaving 1/4 inch space at the top of each mold. Insert the popsicle sticks into the molds and freeze until the popsicles are solid, at least 2 hours. 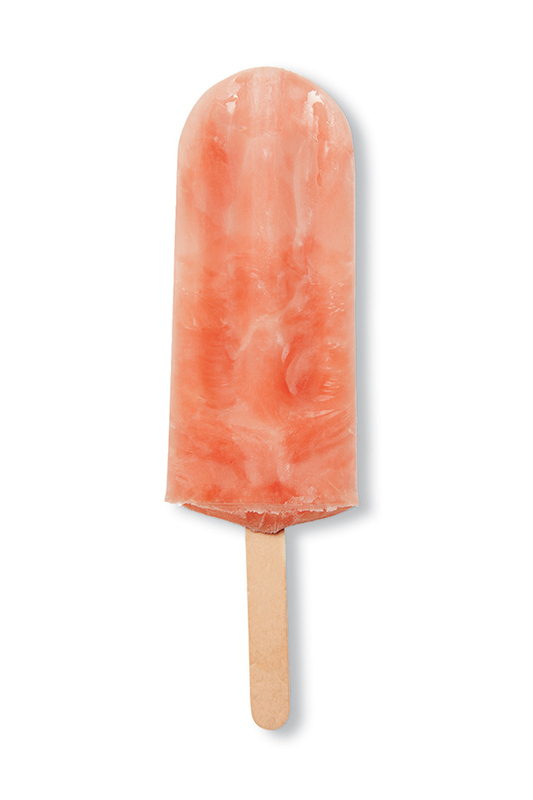 This Campari and grapefruit popsicle is not your childhood popsicle—and that's a good thing! Here's a not-too-sweet ice pop for the over-21 crowd. The Campari works magic with the grapefruit, somehow making it taste even more grapefruit-y, not to mention enhancing the color. The bitterness of the Campari complements the fruit and tames the sweetness of the popsicle but doesn't overwhelm it in the least. Even a Campari-hater would like these popsicles. My popsicles molds are tiny so I put the remaining Campari mixture in an ice cube tray for mini-pops. 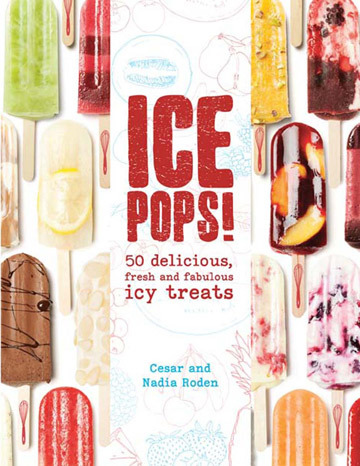 Campari and Grapefruit Popsicles Recipe © 2015 Cesar and Nadia Roden. Photo © 2015 Adam Slama. All rights reserved. All recipes and photos used with permission of the publisher.